Marisa is gold. Her personality is so warm and she shines so bright in her Senior portraits. And I doubt I even have to point out those gorgeous, sun-catching golden highlights in her hair! 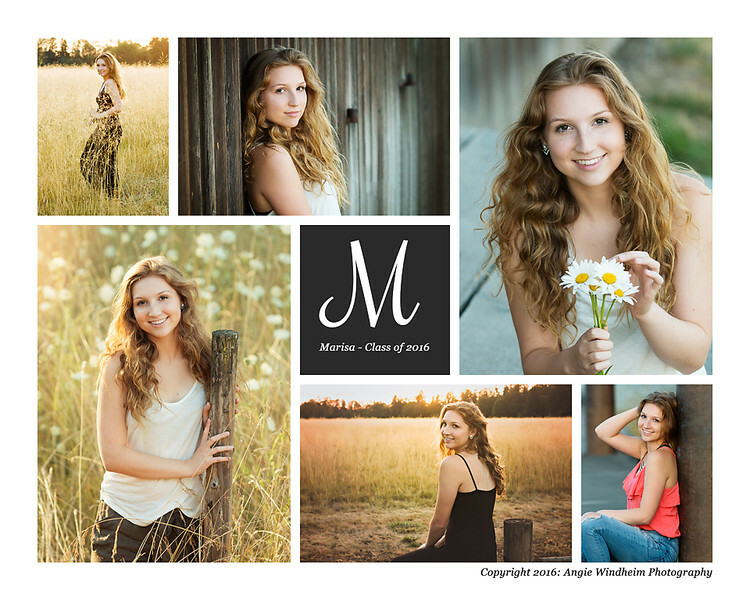 Marisa’s portrait session was one of my first of the Senior portrait season in late July. Her portraits are a great testament to booking in the summer. It was warm, sunny and relaxed. No school stress. No rain worries. No chills.